The ATO has opened a new front in its war with precious metal refiners. 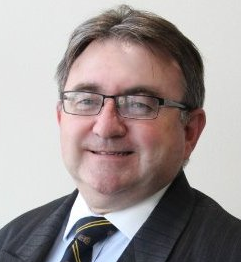 ABC Refinery liquidator Schon Condon beat off the ATO once – can he do it again? The Australian Tax Office (ATO) has launched a $200 million claim in the Federal Court against ABC Refinery Pty Ltd, four months after the company’s directors resolved to wind up the Sydney-based gold refiner and appointed Condon Associates’ Schon Condon as liquidator. Lawyers for the Deputy Commissioner of Taxation (DCOT) lodged an originating process and supporting affidavit in the Federal Court last Friday. Neither Condon or ABC Refinery director Andrew Cochineas were available for comment at time of publication. The DCOT litigation comes four months after the ATO’s attempts to replace Condon with Ferrier Hodgson’s Morgan Kelly and Robyn Duggan were defeated at a meeting of ABC Refinery’s creditors. The ATO had lodged disputed proof of debt with ABC Refinery of more than $200 million, a skirmish you can read about at: Creditors Reject Ferriers Pair Over ATO Role. 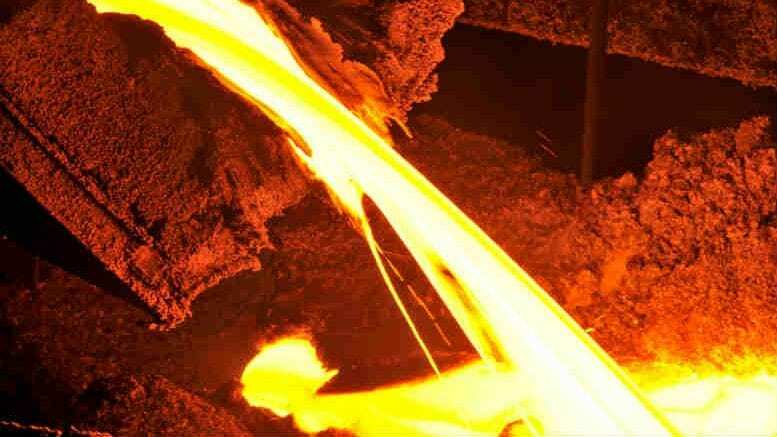 ABC Refinery Pty Ltd – which since a resolution of its members in December 2015 has been known as ACN 154 520 199 Pty Ltd – is at the centre of an evolving battle between Australia’s gold refining industry and the ATO over an alleged GST scam that has reportedly cost Australian taxpayers more than $600 million. A detailed report of the ATO’s latest offensive will follow on SiN later this week. 1 Comment on "Breaking – ATO sues gold refiner for $200 million"
Cover up to make it seem as though the ATO are actually at last taking action? Out of court settlement will be reached and the offender(s) will pay less than one third. In the mean time the ATO employs the services of ABC refinery to give advice on how to sort out the GST scam surrounding the Gold Industry. As a result the loss of revenue rose from $60million +( when the ATO first became aware of it) to over $600+ before they decided to act. If that doesn’t stink then I don’t know what does. Chris Jordan likes to wine and dine big companies I hear!!!! You couldn’t write it.